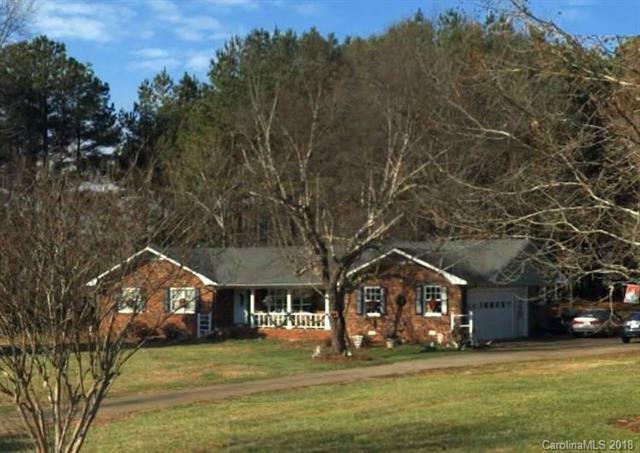 3 BD 2 BA brick ranch home with side load 2 car garage sitting on 5 acres. Large detached garage and a separate workshop and outbuilding. This is a great home in a great location! Room for horses or a small farm.